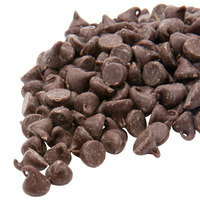 If you own a dessert shop, ice cream parlor, restaurant, or cafe, then you’ll love our selection of bakery toppings! 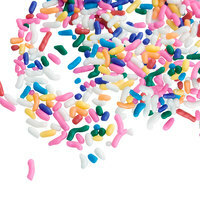 Keep bulk sprinkles in stock to add a colorful touch and tantalizing crunch to any ordinary mix, and get creative by crushing whole pieces of candy. 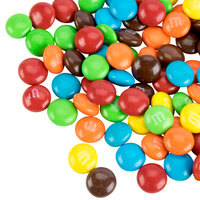 You can also set up a dessert bar at your next catered event by placing out bowls of these toppings for guests to add to their desserts. 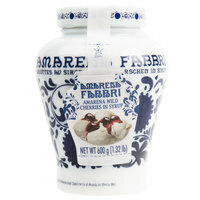 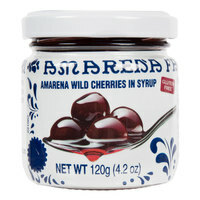 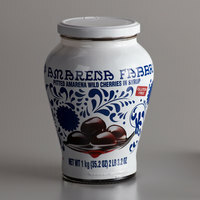 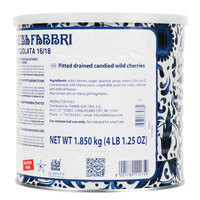 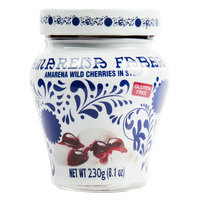 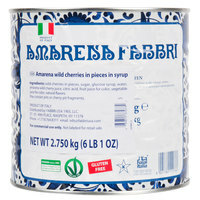 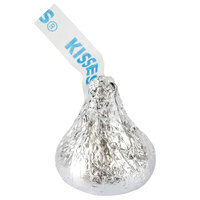 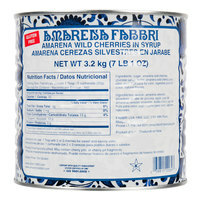 Also make sure to check out other great items from Regal Foods, Fabbri, Fresh Gourmet, Ghirardelli, Nabisco, The Hershey Company and TR Toppers. 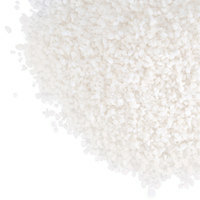 Unsweetened Coconut Macaroon - 25 lb. 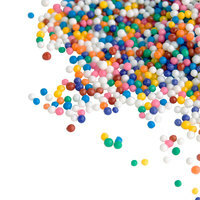 Rainbow Non Pareils 10 lb. 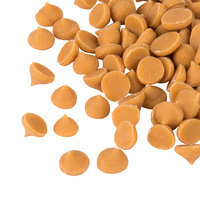 Milk Chocolate M&M's® Mini Baking Bits Topping - 25 lb. 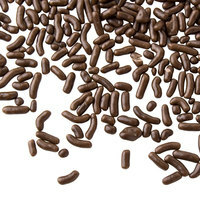 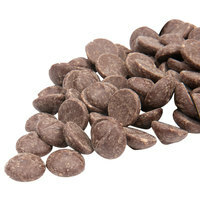 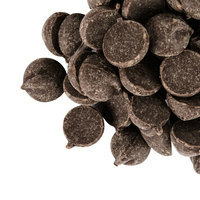 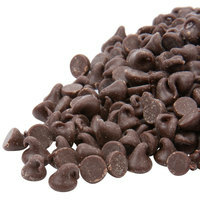 Pure Semi-Sweet 4M Mini Chocolate Baking Chips 25 lb. 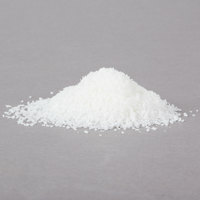 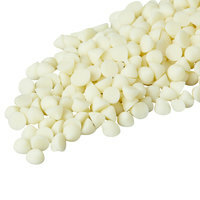 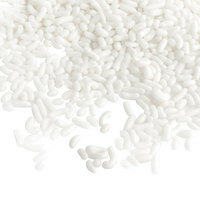 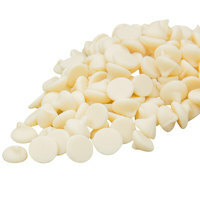 White Sprinkles - 10 lb. 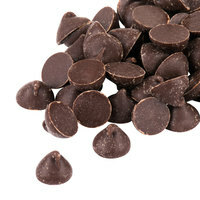 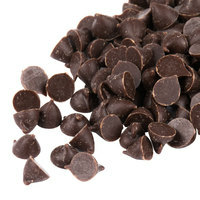 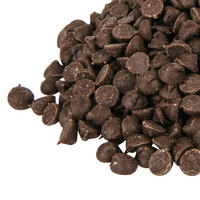 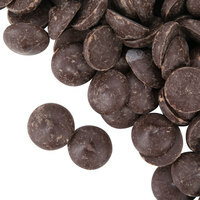 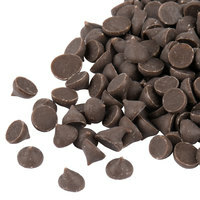 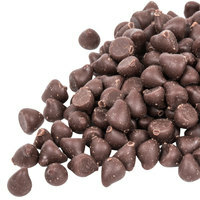 Pure Semi-Sweet 1M Chocolate Baking Chips 25 lb. 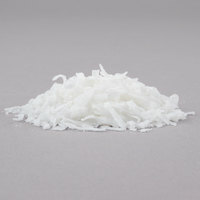 Sweet Coconut Flakes - 10 lb. 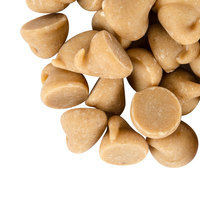 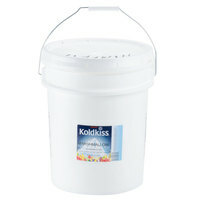 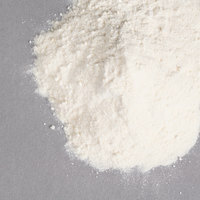 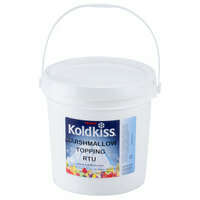 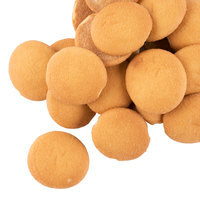 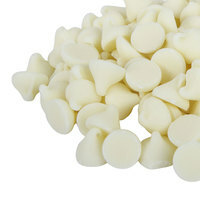 Koldkiss Marshmallow Creme - 17 lb. 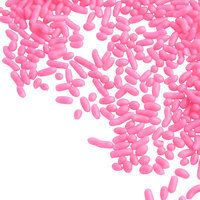 Pink Sprinkles - 10 lb. 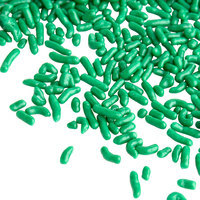 Green Sprinkles - 10 lb. 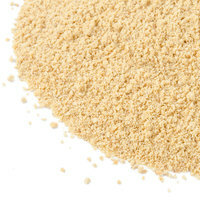 Regal Graham Cracker Crumbs 10 lb. 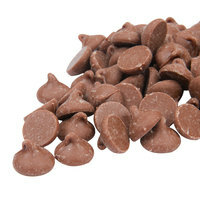 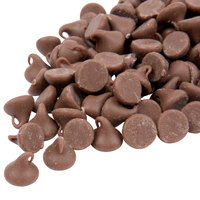 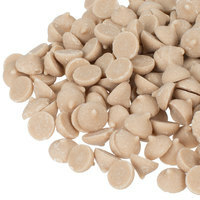 Milk Chocolate M&M's® Mini Baking Bits Topping - 5 lb. 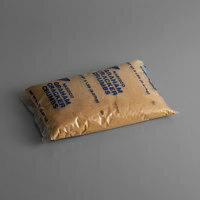 Keebler Graham Cracker Crumbs 50 lb. 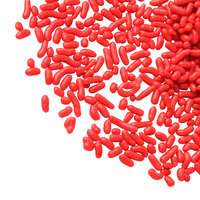 Red Sprinkles - 10 lb. 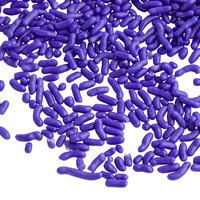 Purple Sprinkles - 10 lb. 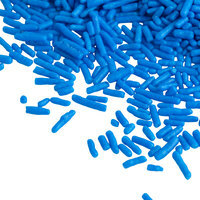 Blue Sprinkles - 10 lb. 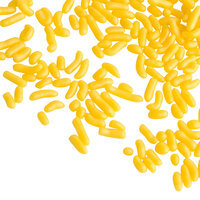 Yellow Sprinkles - 10 lb. 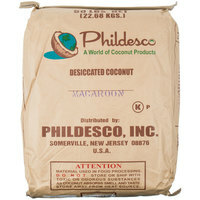 Unsweetened Coconut Macaroon - 50 lb. 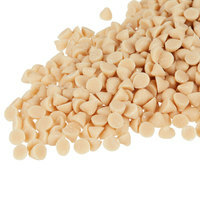 Butterscotch 4M Baking Chips 25 lb. 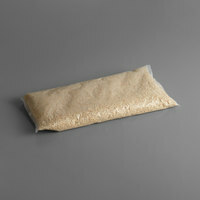 Cinnamon 4M Baking Chips 25 lb. 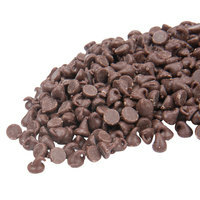 Chocolate Flavored 4M Baking Chips 25 lb. 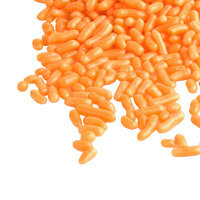 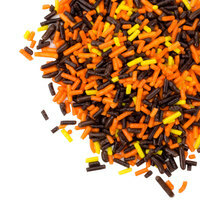 Orange Sprinkles - 10 lb. 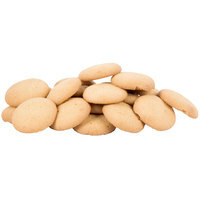 Regal Foods Unsweetened Coconut Macaroon - 5 lb. 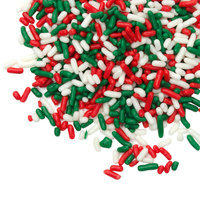 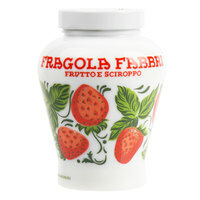 Christmas Sprinkles - 10 lb. 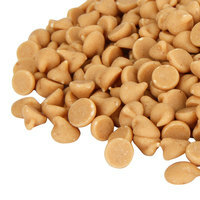 Autumn Sprinkles - 10 lb. 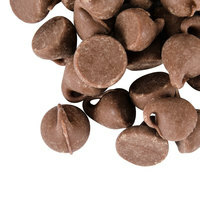 With such a varied selection of bakery toppings, you’ll be able to add the perfect finishing touch to any ice cream sundae, snow cone, sugar cookie, or specialty cake! 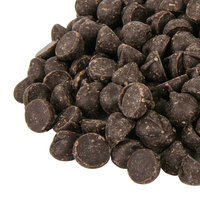 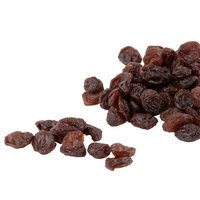 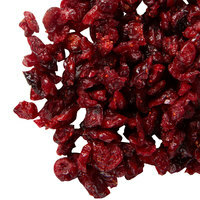 They can also help increase profits if you charge a certain amount per topping. 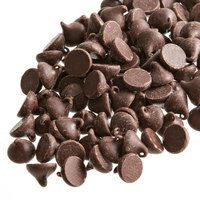 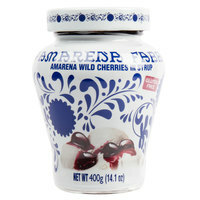 By stocking up on a bulk supply of our bakery toppings, you won’t have to reorder as often. 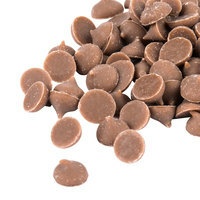 If you’re looking for more great products to use in your bakery, then check out our candy topping dispensers, scoops, and dessert dishes. 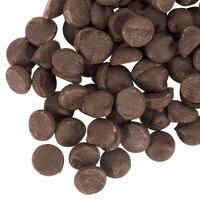 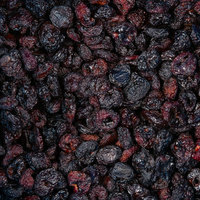 If you're wondering where to buy baking toppings and add ins, we have a large selection of baking toppings and add ins for sale at the lowest prices.